Being a leader in this industry, we are devoted towards providing a premium quality array of Spectrochemical Analysis Of Metals. 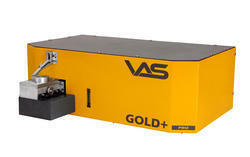 We are a unique entity in the industry, actively committed towards offering the optimum quality range of Spectrometer for Stainless Steel Analysis. 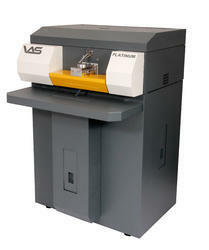 Looking for Spectrometer for Metal Analysis ?